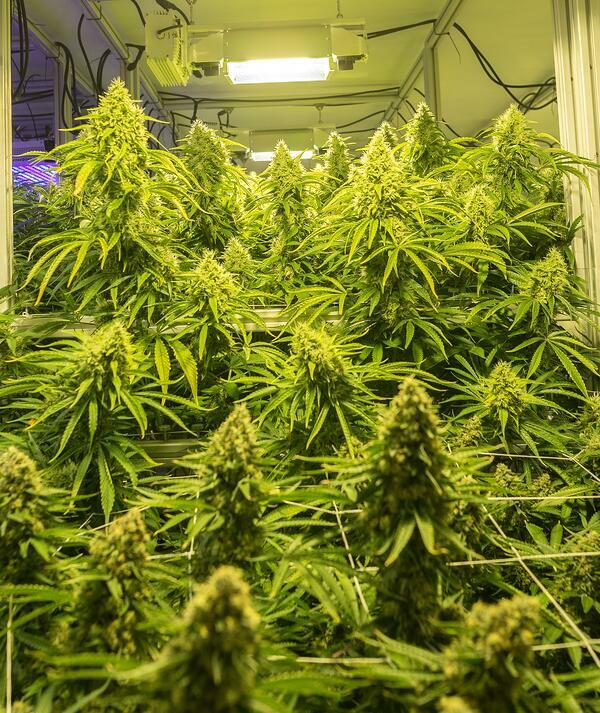 This case study compares the yield and operations performance of the AEssenseGrows Aero-Hydroponic technology versus growing in Coco Coir soil for a 20K square foot grow space. We all have a shortage of time to improve our business. This report is intended to offer a competitive benchmark of productivity and growth metrics for leading performance in today’s competitive marketplace.